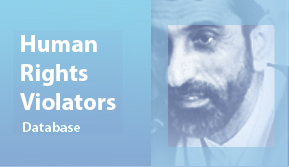 The WGAD underlined that “the penalisation of a media outlet, publishers or journalists solely for being critical of the government or the political social system espoused by the government can never be considered to be a necessary restriction of freedom of expression,” and emphasised that “no such trial of Mr. Rajab should have taken place or take place in the future.” It added that the WGAD “cannot help but notice that Mr. Rajab’s political views and convictions are clearly at the centre of the present case and that the authorities have displayed an attitude towards him that can only be characterised as discriminatory.” The WGAD added that several cases concerning Bahrain had already been brought before it in the past five years, in which WGAD “has found the Government to be in violation of its human rights obligations.” WGAD added that “under certain circumstances, widespread or systematic imprisonment or other severe deprivation of liberty in violation of the rules of international law may constitute crimes against humanity.”Indeed, the list of those detained for exercising their right to freedom of expression and opinion in Bahrain is long and includes several prominent human rights defenders, notably Mr. Abdulhadi Al-Khawaja, Dr. Abduljalil Al-Singace and Mr. Naji Fateel – whom the WGAD previously mentioned in communications to the Bahraini authorities. 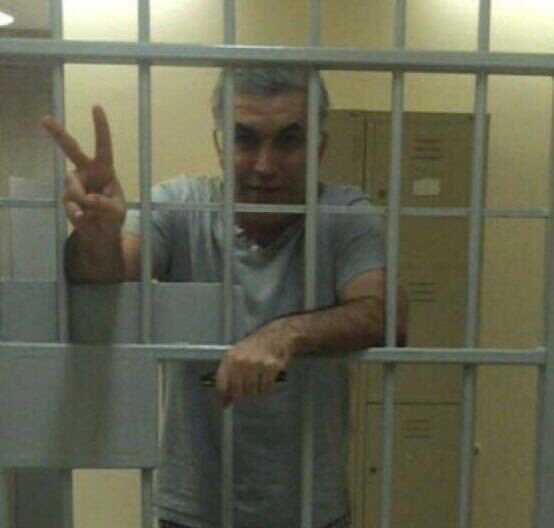 Our organisations recall that this is the second time the WGAD has issued an Opinion regarding Mr. Nabeel Rajab. In its Opinion A/HRC/WGAD/2013/12 adopted in December 2013, the WGAD already classified Mr. Nabeel Rajab’s detention as arbitrary as it resulted from his exercise of his universally recognised human rights and because his right to a fair trial had not been guaranteed (arbitrary detention under categories II and III as defined by the WGAD).The fact that over four years have passed since that opinion was issued, with no remedial action and while Bahrain has continued to open new prosecutions against him and others, punishing expression of critical views, demonstrates the government’s pattern of disdain for international human rights bodies.